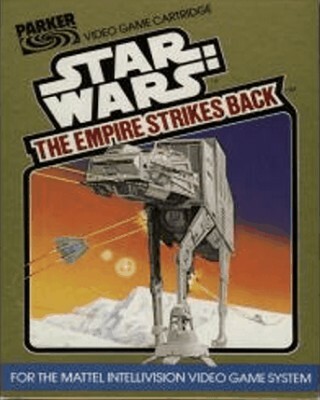 Star Wars: The Empire Strikes Back (Intellivision, 1983) Cartridge Only! Star Wars: The Empire Strikes Back, Intellivision, 1983 Parker Brothers - Works! INTELLIVISION STAR WARS THE EMPIRE STRIKES BACK CART by PARKER BROTHERS TESTED! !